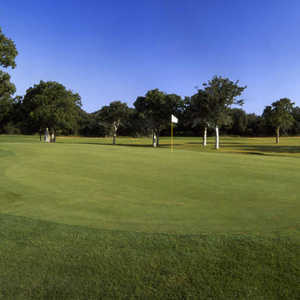 Shady Oaks is an outstanding facility for a town of 1,600 residents. In 1969 Leon Howard and Dave Bennett built this course, and a new nine was added in 1992. Over the years water hazards, trees, and subtle mounding have been incorporated into the layout to make it more difficult.